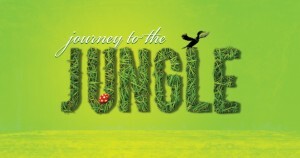 Do you like wild animals, birds and other wildlife adventures? If this is what you intend to do when you book your packages for Thailand Jungle Tours then you are requested to visit Khao Kheow Open Zoo and choose your suitable package. One of the most significant reasons being is it the best place in Bangkok that offers perfect combinations of adventure and delightfulness. 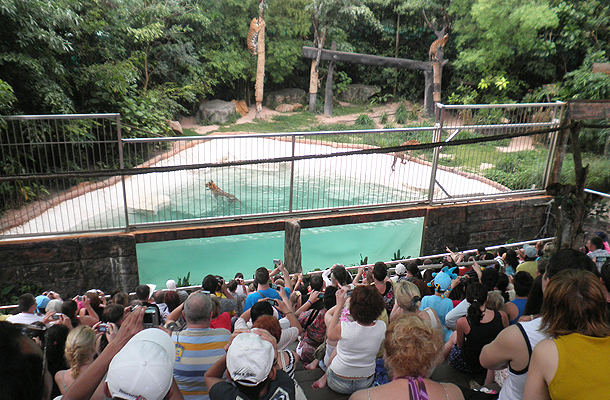 Journey to the jungle is a spectacular service by Bangkok’s best zoo Khao Kheow Open Zoo and this where all the excitement begins. Visitors can see beautiful birds and animals from across the world . 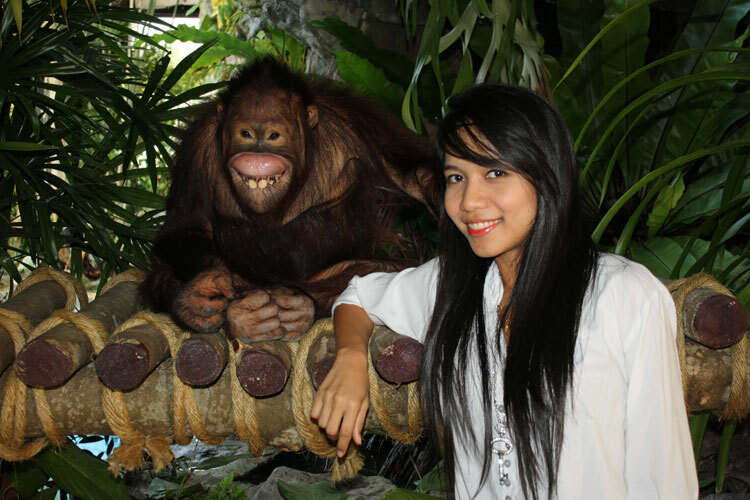 Our jungle tours include ‘breakfast with Suriya’ where a friendly orangutan shows his acrobatic skills and entertains visitors by his moves. 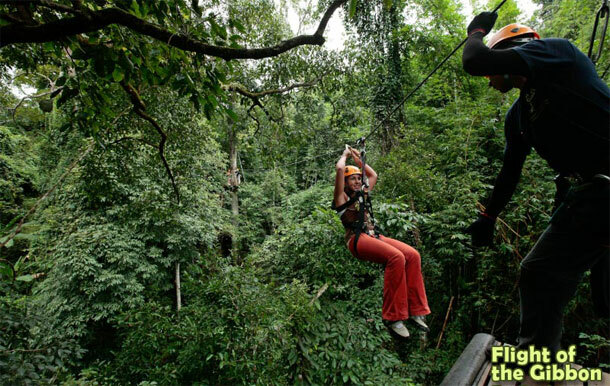 Some of the most anticipated tours of journey to the jungle that are preferred by tourists globally include night safari, animal safari, Zipline Adventure, Jungle Canopy, Wild Dusit i.e. living classroom where children and adults are educated about animals, birds and many other striking facts of wildlife. This helps visitors to know about the importance of having eco-friendly environmental conditions as it benefits humans as well as wildlife.